Prominent & Leading Manufacturer from Faridabad, we offer zipper pouches, laminated pouch, metallic pouch, zipper pouch and ld poly zip pouch. The offered Zipper Pouches manufactured using high quality raw material and advanced machines to add high tear strength, leak proof property and a host of other attributes. These bags are appreciated for their unique features as it can be used where the product packed need to be consumed. 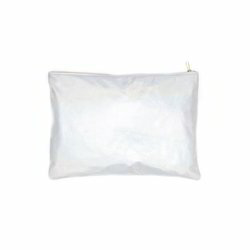 These pouches give benefit of reduction in waste volume, packaging weight and storage space. 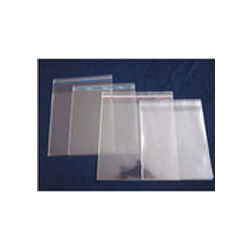 These Laminated Pouch is available in different colors, shapes, sizes as per the requirements of the clients. These types of pouches are used to pack the product and display it. They are widely appreciated by our clients for their features like optimum performance, reliability, long functional life, easy to carry and maintain. They are fabricated using superior quality raw materials that are sourced from the certified dealers. 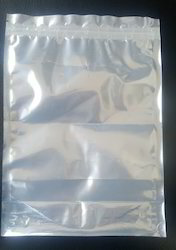 We manufactured Metallic Pouch which is used for various purpose. They are available in various sizes and are very reasonable priced. Apart from this, they are highly durable and are applicable in varied industries. We can also develop and package these pouches, as per specific demands of our customers. Any Size and Any Thickness and Any Shape available with us. Laminated Metallic Pouches can be made Three Side Seal, Centre Seal, Stand Up Pouch and Zipper Pouch. 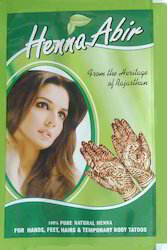 One Side Metallic Pouch and One Side Transparent Pouch can also be made as per specific demands of our customers. Remembering the changing prerequisites of clients, we are included in offering most extreme nature of LD Poly Zip Pouch. These LD Poly Zip Pouch are as often as possible utilized for different applications like nourishment, purchaser great and piece of clothing bundling. 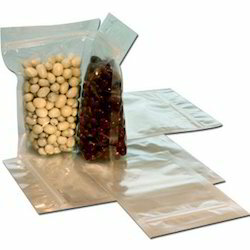 Besides, the offered Zip Lock Pouches are known for their premium quality.